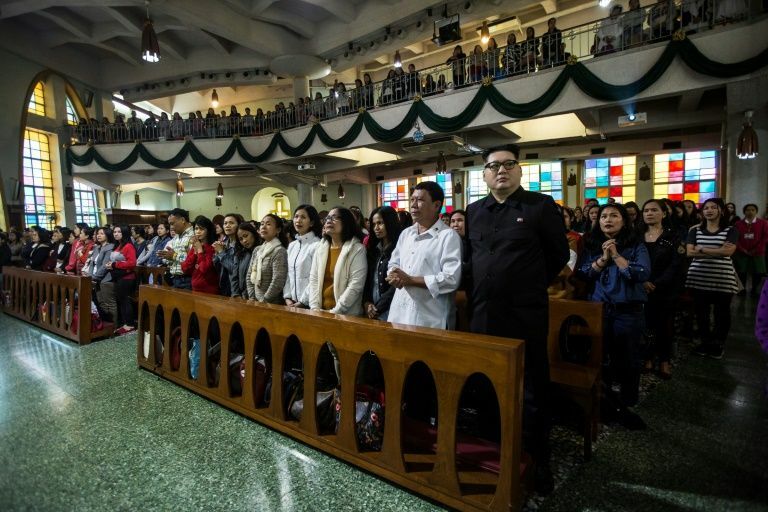 HONG KONG: A Rodrigo Duterte impersonator sparked frenzy and confusion during Sunday mass when he walked into a Hong Kong church popular with the city’s Filipino community. 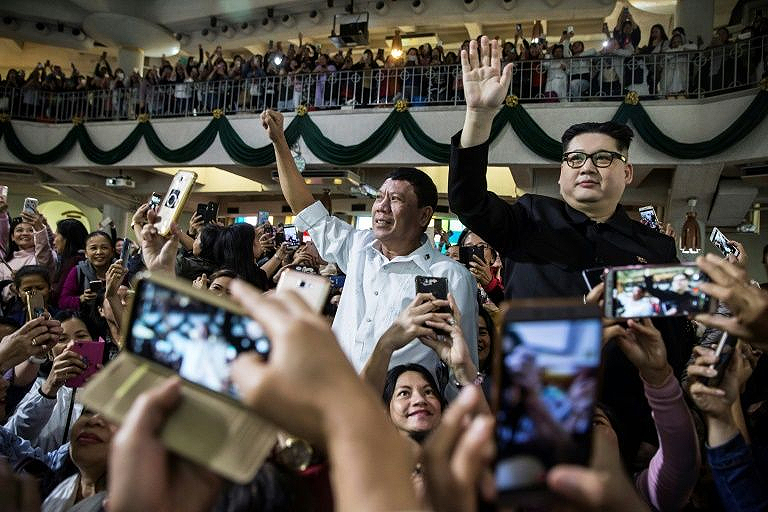 Accompanied by Howard X – the Hong Kong-based impersonator of North Korean leader Kim Jong Un – the Filipino actor arrived at St Joseph’s Church dressed in the Philippine president’s signature relaxed white shirt. Hundreds of distracted worshippers erupted into cheers and took photos of the impersonator, who goes by the stage name Cresencio Extreme. They settled down for the hour-long service but many continued to grin and glance at him. 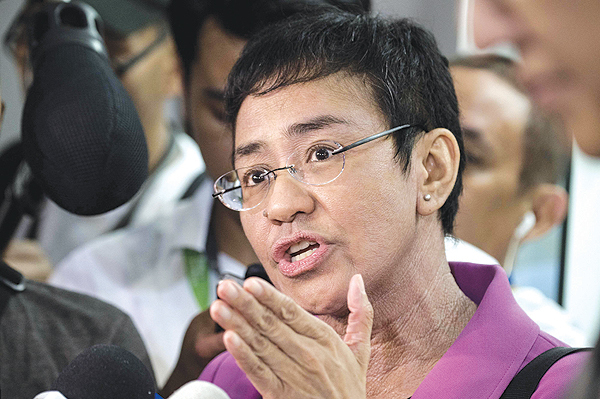 “Is that Duterte?” whispered an incredulous-looking woman, who said the man appeared too young to be the Philippine leader. As soon as mass ended, worshippers mobbed Cresencio Extreme, many screaming and taking photos with their mobile phones as he waved at them and shook their hands. Outside the church, some examined photos of the impersonator, saying it was odd that he did not have any bodyguards and that his personality seemed off.